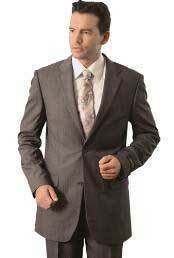 Buy cheap suits from MensUSA if you are looking to save your hard earned money and enjoy good quality suits. 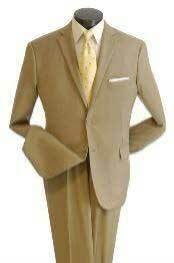 Buying cheaper stuffs always makes us to go behind discount sales, yearend sales and seasonal clearance sales but how far this is useful to us is the big question that needs to be answered. 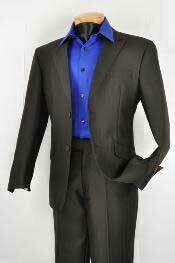 If we keep running behind cheap stuffs, it means that you are ready to lose the quality and look of the stuff. 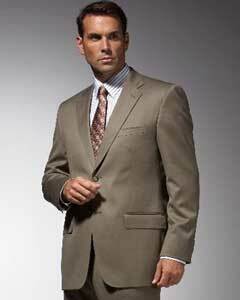 Anything that is of low quality will be cheap and merchants will aim to sell their old stocks through cheap discount sales. 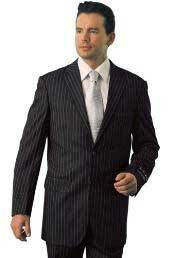 Sales people would want to get off with their stocks as soon as possible with profit and hence increase the sales price tag. 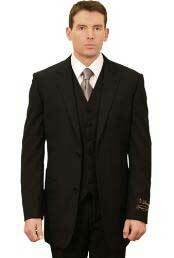 They will then place a discount tag over it and sell the product for its original price and make people feel that the original price of the product has been discounted. 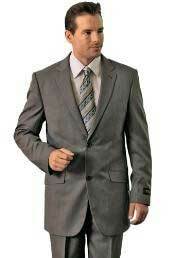 By this method of sales, the businessmen will enjoy easy sales of their product and enjoy profit at the same time. 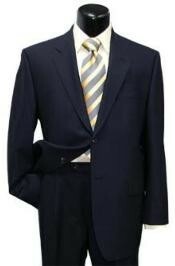 Customers will feel satisfied for the price cut but won't recognize that they have not gained anything in the process. 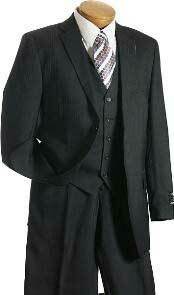 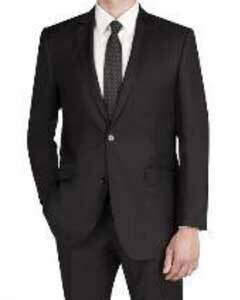 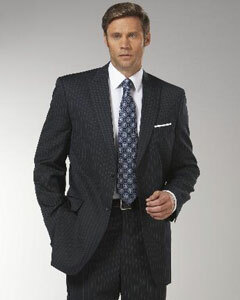 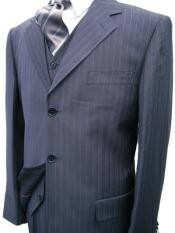 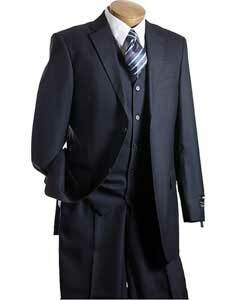 If you want to buy cheap suits and save your money, it is a good choice to take a look at our suits and tuxedos. 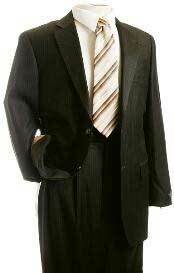 Everything that we have at MensUSA is of high quality and Italian made so that you don't get to have any low quality products at any cost. 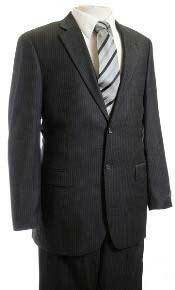 Since we make up pay only for the quality of the product and nothing extra for the brand name, we are able to supply designer grade suits and other suit varieties at a rate that is comparatively cheaper than anywhere else. 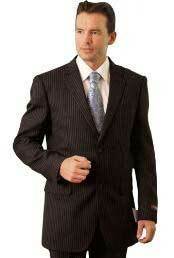 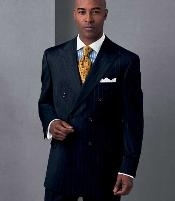 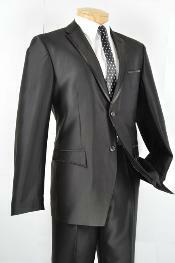 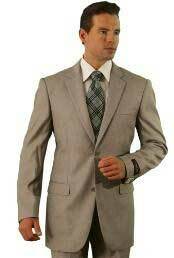 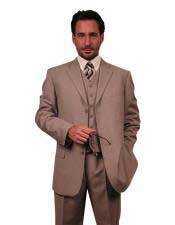 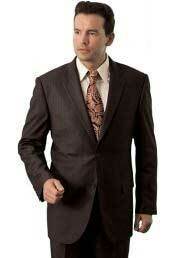 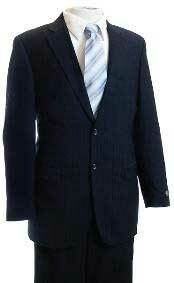 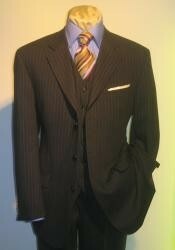 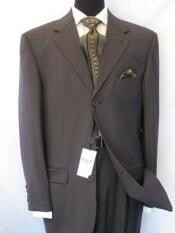 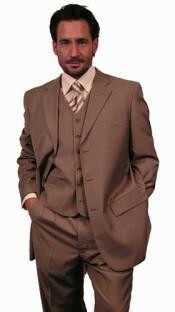 You will be able to find the same kind of suit from a branded showroom but for a higher price.